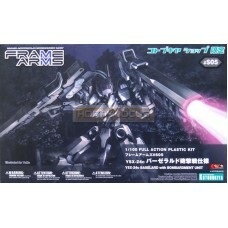 Kotobukiya Modeling Support Goods Gigantic Arms 01 Powered Guardian Plastic Model Kit Non Scale..
Kotobukiya Linebarrels of Iron 02 Arma Idaten Convertible Kit Plastic Model Kit Scale 1/144..
Kotobukiya Medabots DS KBT10-M Gun Knows Full Action Plastic Model Kit 1/6..
Kotobukiya Phantasy Star Online Blue Burst Episode IV RAcaseal Elenor Ver.APSY Full Action Plastic M..
Kotobukiya Rockman Rock Man Full Action Plastic Model Kit Scale 1/10..
Kotobukiya Frame Arms Multi Assemble Mechanics Unit 008 EXF-10 32 Greifen Full Action Plastic Model ..
Kotobukiya Frame Arms Multi Assemble Mechanics Unit 011 SA-17s Rapier Zephyr Full Action Plastic Mod..
Kotobukiya Frame Arms Multi Assemble Mechanics Unit 016 Extend Arms 01 for Revenant Eye :RE Rebuild ..
Kotobukiya Frame Arms Multi Assemble Mechanics Unit 020 Extend Arms 03 for Greifen :RE Rebuild Editi..
Kotobukiya Frame Arms Multi Assemble Mechanics Unit 022 Extend Arms 04 for Stylet Full Action Plasti..
Kotobukiya Frame Arms Multi Assemble Mechanics Unit 033 JX-25T Lei-Dao Full Action Plastic Model Kit..
Kotobukiya Frame Arms Multi Assemble Mechanics Unit 036 Extend Arms 06 Arsenal Arms Full Action Plas..
Kotobukiya Frame Arms Multi Assemble Mechanics Unit 040 Black Tortoise Full Action Plastic Model Kit..
Kotobukiya Frame Arms Multi Assemble Mechanics Unit 042 Kongo Full Action Plastic Model Kit Scale 1/..
Kotobukiya Frame Arms Multi Assemble Mechanics Unit 043 Mingwu Full Action Plastic Model Kit Scale 1..
Kotobukiya Frame Arms Multi Assemble Mechanics Unit S03 Limited RRF-9/A Revanant Eye Aegir Full Acti..
Kotobukiya Armored Core Variable Infinity AC013 Nineball Seraph Full Action Plastic Model Kit Scale ..
AC017 Nineball Armored Core Ver. 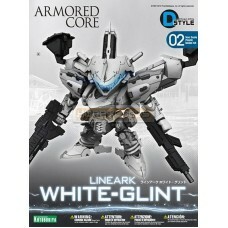 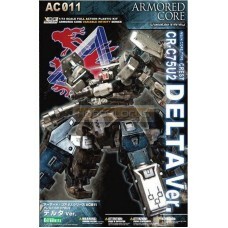 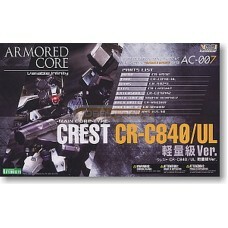 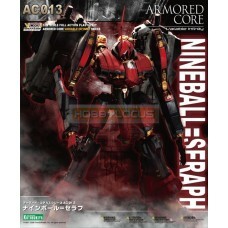 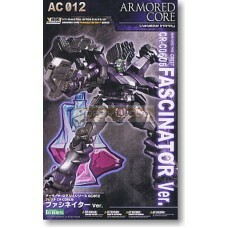 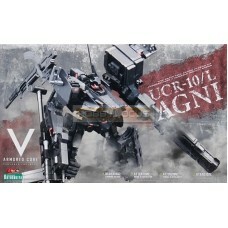 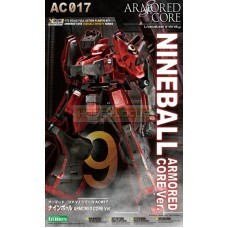 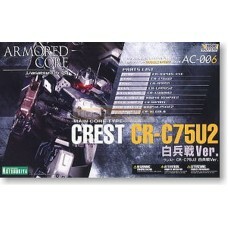 Kotobukiya Armored Core Variable Infinity AC017 Nineball Armored Core Ver. 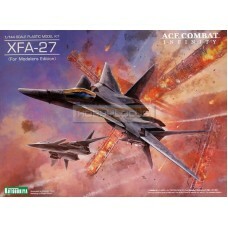 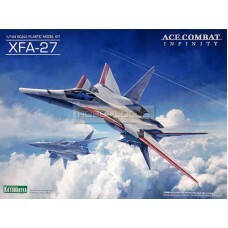 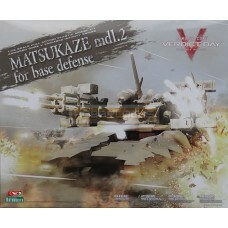 Full Action Plastic Model..
Kotobukiya Ace Combat Infinity XFA-27 Plastic Model Kit Scale 1/144..
Kotobukiya Ace Combat Infinity XFA-27 (For Modelers Edition) Plastic Model Kit Scale 1/144..
Kotobukiya Armored Core Verdict Day Variable Infinity CO3 Malicious R.I.P.3/M First-run Limited Edit..
ACV KT-104/Perun Hanged Man Rematch Ver. 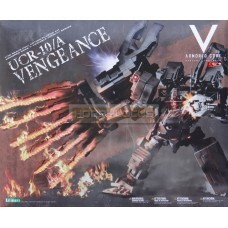 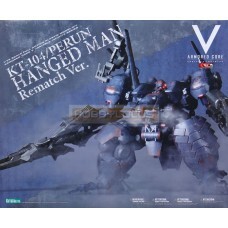 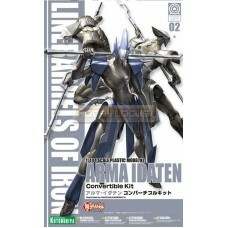 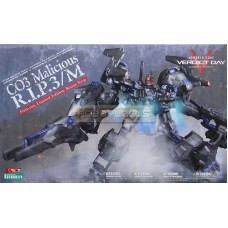 Kotobukiya Armored Core Verdict Day Variable Infinity KT-104/Perun Hanged Man Rematch Ver. 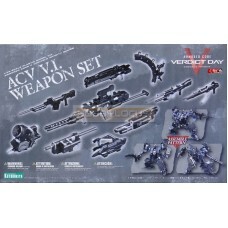 Full Acti..
Kotobukiya Armored Core Verdict Day Variable Infinity Matsukaze mdl.2 for base defense Full Action P..
Kotobukiya Armored Core Verdict Day Variable Infinity Overed Weapon Set First-run Limited Edition Bo..
Kotobukiya Armored Core Verdict Day Variable Infinity UCR-10/A Vengeance Full Action Plastic Model K..
Kotobukiya Armored Core Verdict Day Variable Infinity UCR-10/L AGNI Full Action Plastic Model Kit Sc..
Kotobukiya Armored Core Verdict Day Variable Infinity ACV V.I. 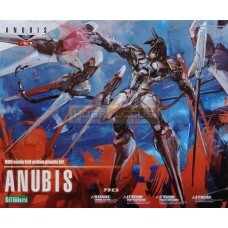 Weapon Set Full Action Plastic Model ..
Kotobukiya Martian Successor Nadesico Prince of Darkness Aestivalis 01 Aestivalis Custom Ryoko Use F..
Kotobukiya Martian Successor Nadesico Prince of Darkness Aestivalis 02 Super Aestivalis Full Action..
Kotobukiya Martian Successor Nadesico Prince of Darkness Aestivalis 03 Aestivalis Custom Hikaru Use..
Kotobukiya Martian Successor Nadesico Prince of Darkness Aestivalis 04 Alstromeria Full Action Plas..
Kotobukiya Martian Successor Nadesico Prince of Darkness Aestivalis 05 Aestivalis Custom Izumi Use ..
Kotobukiya Anubis Zone Of The Enders Anubis Full Action Plastic Model Kit Non Scale..
Kotobukiya Anubis Zone Of The Enders Dolores Full Action Plastic Model Kit Non Scale..
Kotobukiya Anubis Zone Of The Enders Jehuty Full Action Plastic Model Kit Non Scale..
Kotobukiya Anubis Zone Of The Enders Vic Viper Full Action Plastic Model Kit Non Scale..
Kotobukiya Artfx Plus Collectible Toys Star Wars R2-D2 & C-3PO with BB-8 Pre-Painted Model Kit ..
Kotobukiya Full Metal Panic! 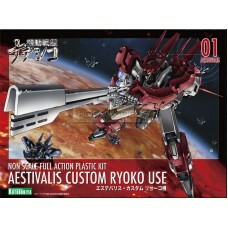 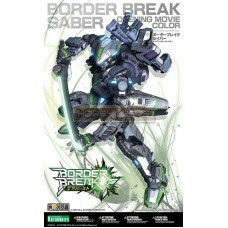 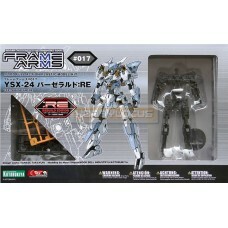 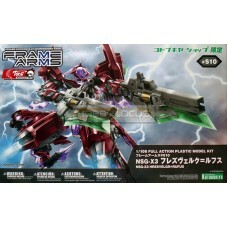 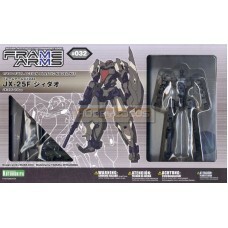 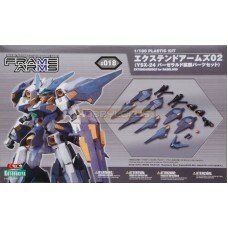 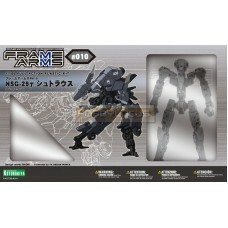 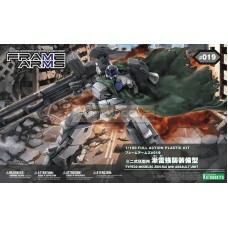 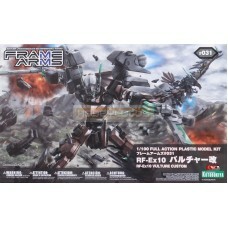 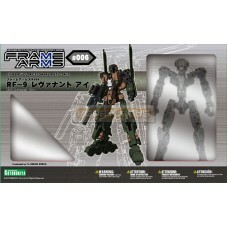 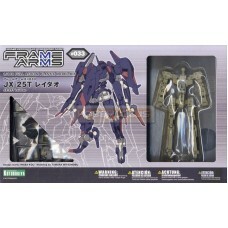 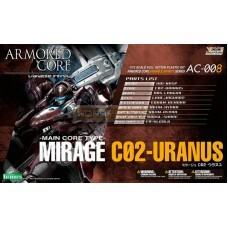 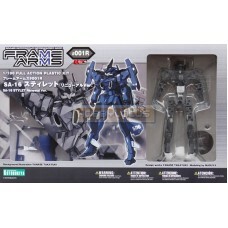 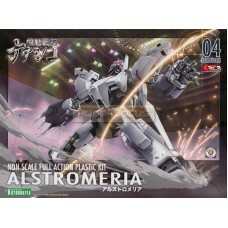 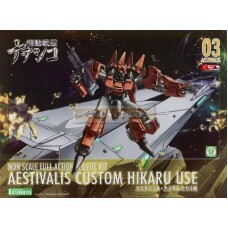 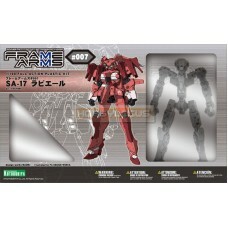 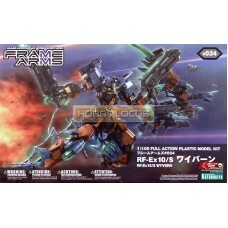 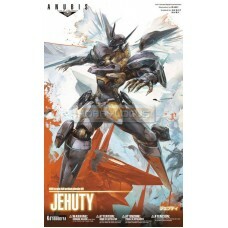 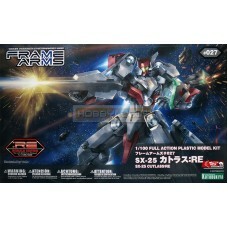 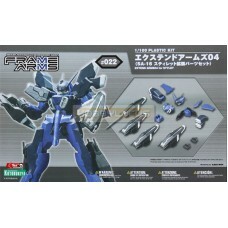 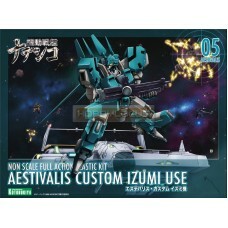 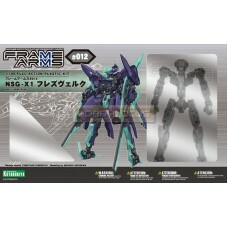 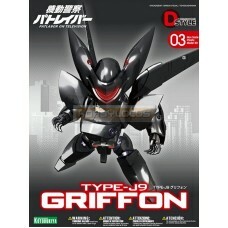 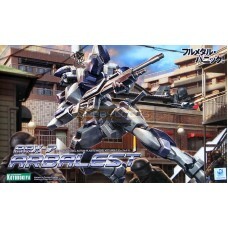 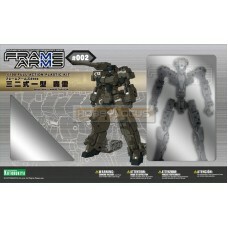 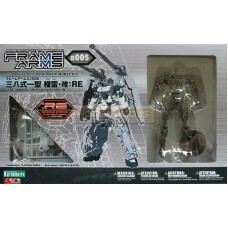 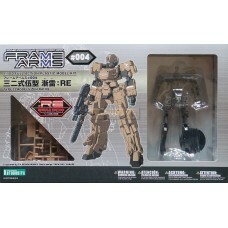 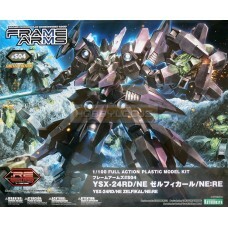 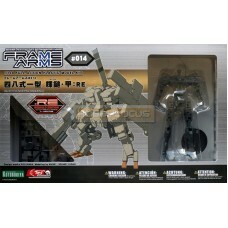 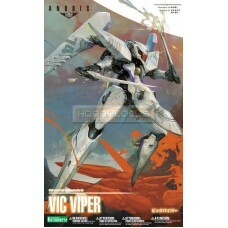 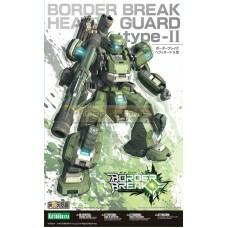 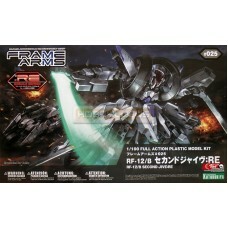 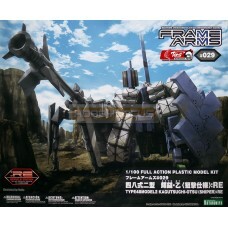 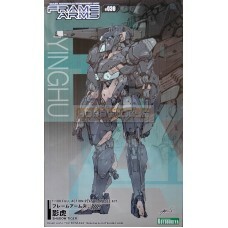 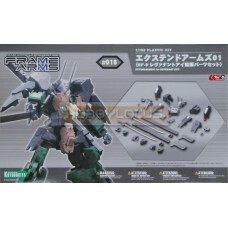 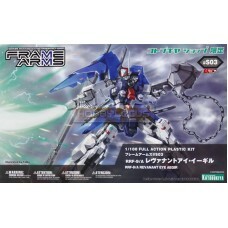 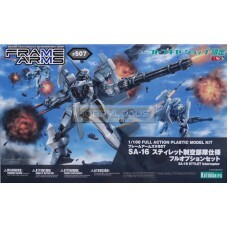 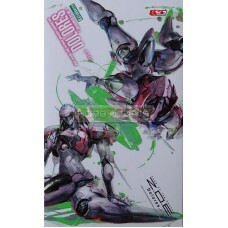 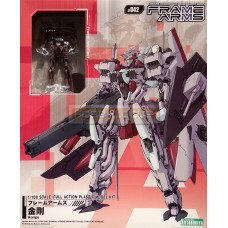 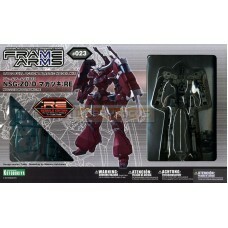 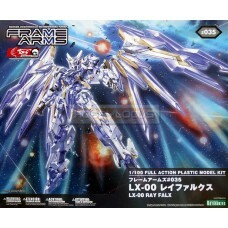 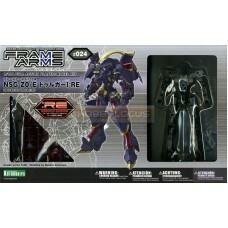 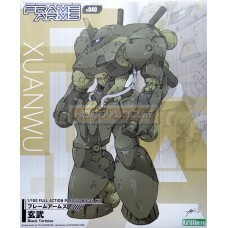 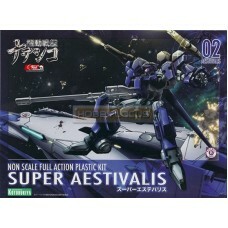 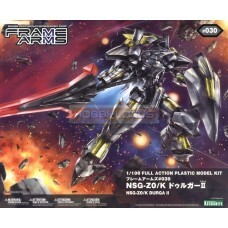 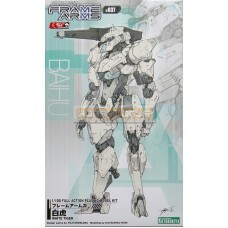 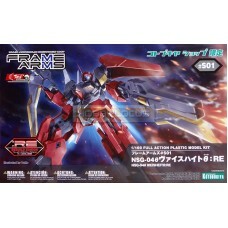 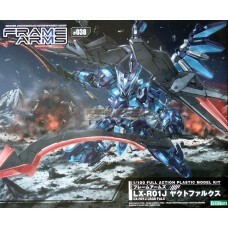 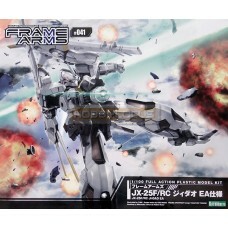 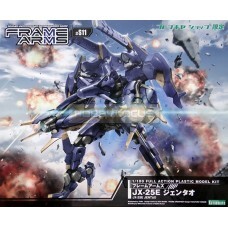 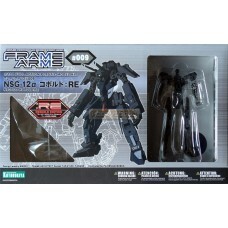 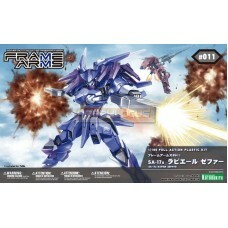 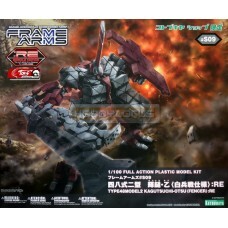 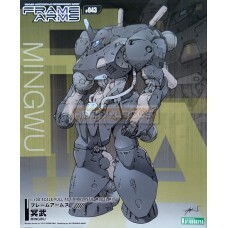 ARX-7 Arbalest Full Action Plastic Model Kit Scale 1/60..
Kotobukiya Full Metal Panic! 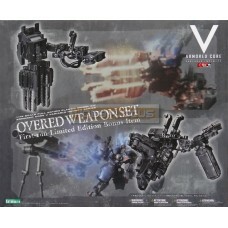 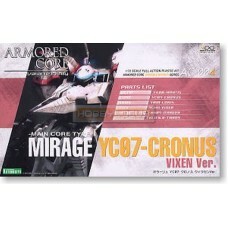 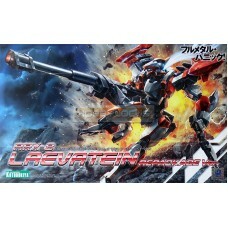 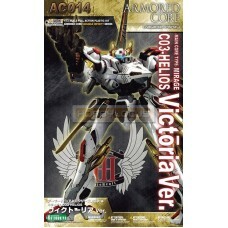 ARX-8 Laevatein Repackage Ver. 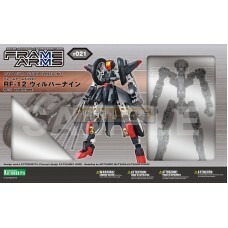 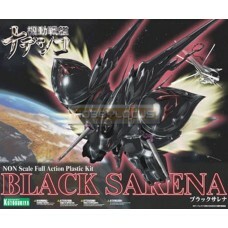 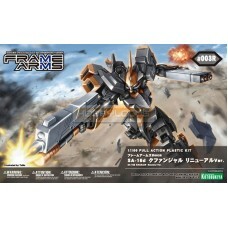 Full Action Plastic Model Kit Scale 1/60..
Kotobukiya Martian Successor Nadesico Prince of Darkness Black Sarena Full Action Plastic Model Kit ..
Kotobukiya Border Break Sega Network Robot Wars Heavy Guard Type-II Cross Frame Full Action Plastic ..
Kotobukiya Border Break Sega Network Robot Wars Saber Opening Movie Color Cross Frame Full Action Pl.. 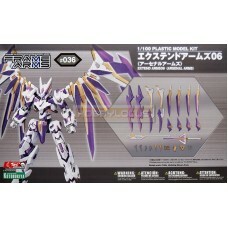 Broken Blade Eltemus Renewal Ver. 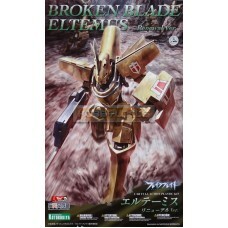 Kotobukiya Broken Blade Eltemus Renewal Ver. 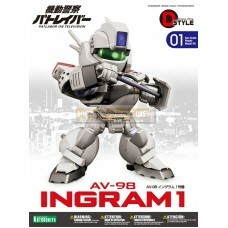 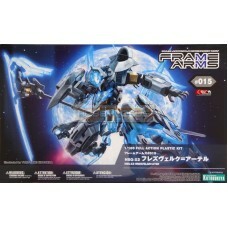 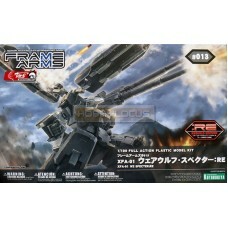 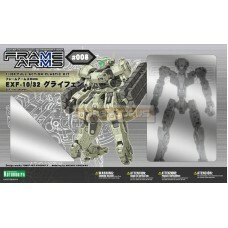 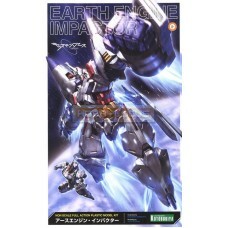 Cross Frame Full Action Plastic Model Kit Scale 1/60..
Kotobukiya Captain Earth Wiki Earth Engine Impactor Full Action Plastic Model Kit Non Scale..
Kotobukiya D Style 01 Patlabor on Television AV-98 Ingram 1 Non Scale Plastic Model Kit..
Kotobukiya D Style 02 Armored Core Lineark White Glint Non Scale Plastic Model Kit..
Kotobukiya D Style 03 Patlabor on Television Type-J9 Griffon Non Scale Plastic Model Kit..
Kotobukiya D Style 04 Aim for the Top! 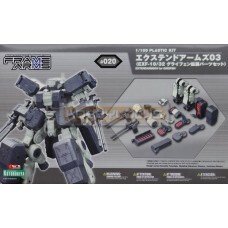 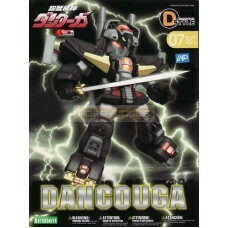 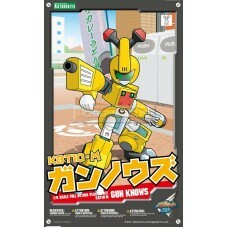 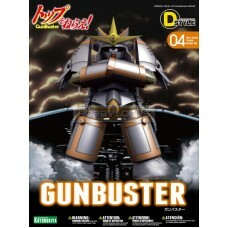 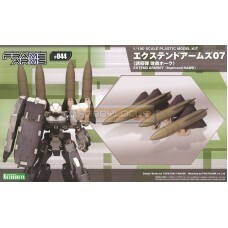 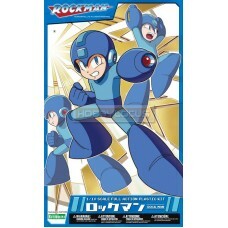 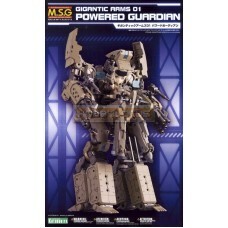 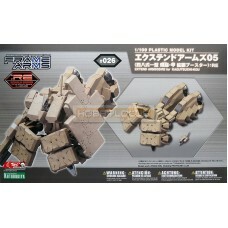 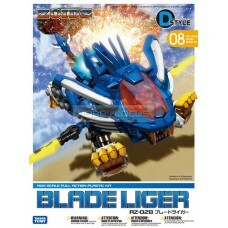 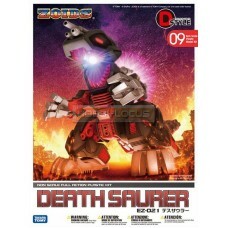 Gunbuster Non Scale Plastic Model Kit..
Kotobukiya D Style 07 Gold Bless The Machine Dancouga Non Scale Plastic Model Kit..
Kotobukiya D Style 09 Zoids EZ-021 Death Saurer Non Scale Plastic Model Kit..